Suzuki Motorcycle has announced the launch of the 2019 edition of its apex predator GSX-S750 in two new colours – Metallic Mat Black and Pearl Glacier White along with updated graphics pattern. The GSX-S750 comes with a four-stroke, liquid-cooled DOHC, 749cc inline four engine that’s designed to maximize smooth throttle response delivering instant and controlled acceleration. Suzuki’s traction control system precisely controls the output by optimizing ignition timing and air delivery depending on the condition delivering smooth, natural and controlled power without interfering with the sportiness of the motorcycle. It comes with a fully digital lightweight instrument cluster and flatly-shaped rear combination LED lights for higher visibility. 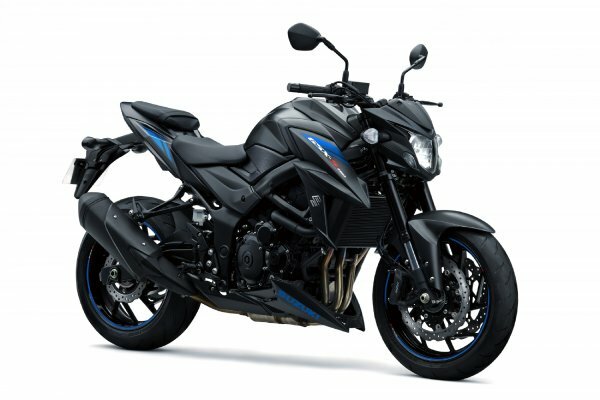 The 2019 Suzuki GSX-S750 is available across all Suzuki Big Bike dealerships for Rs. 746,513 (ex-showroom Delhi).